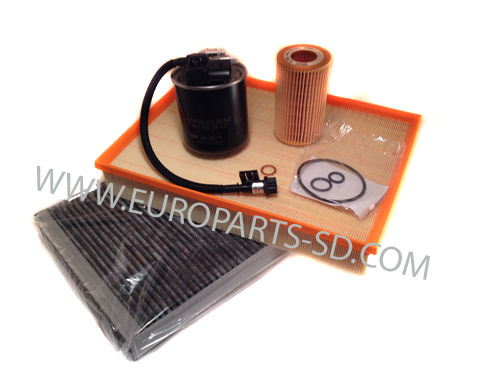 All four filters are OEM, Mann, Mahle or Hengst, all of which are OEM European filter manufacturers. Before ordering, check carefully to see which fuel filter and corresponding moisture sensor you are using. All four filters are German made OEM, e.g. Hengst, Mann & Mahle. moisture sensor. Check your fuel filter carefully, before ordering this kit. 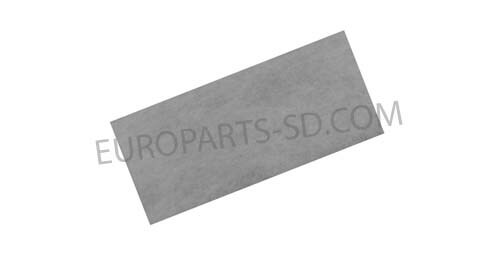 All four filters are all German OEM products, e.g. Mann, Hengst or Mahle filters. This is the main cabin air filter. The filter for those models equipped with roof A/C (secondary A/C) is shown below. Cabin filter for models with rear A/C unit in the roof. This is NOT the main cabin air filter. This filter is installed in the roof A/C unit on those vehicles that are so equipped.